So I’m just sneaking in my August product review. I like to hold these until the end of the month, so I have lots of time to try out the products. 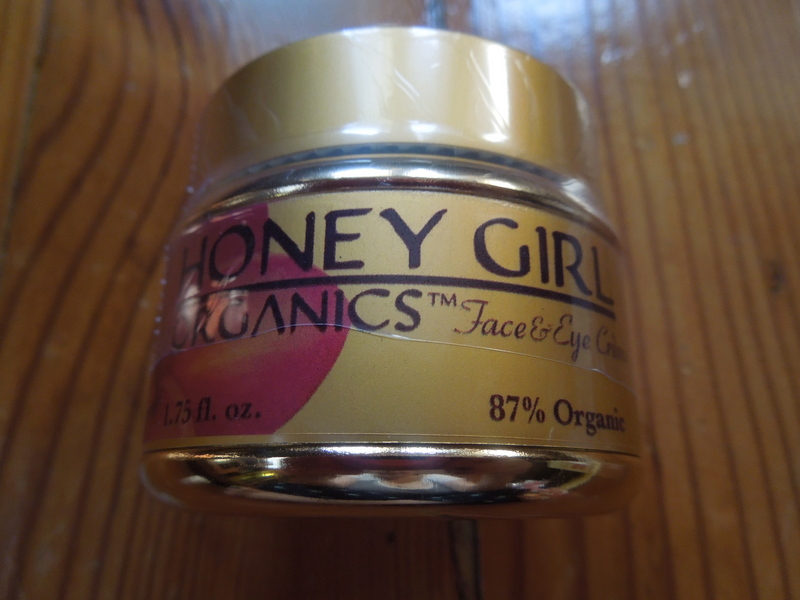 This month I have some skincare from Honey Girl Organics. (Isn’t that an incredibly adorable name? It totally sounds like a Japanese anime character). 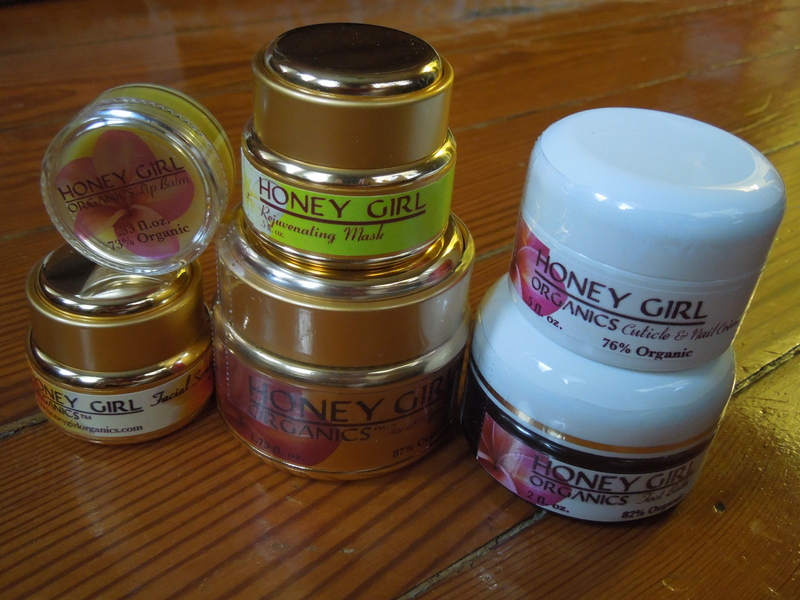 The Honey Girl folks were super gracious and sent me a sample of products to share with you guys. Foraged in Hawaii from holistically managed hives? Sounds awesome, sign me up for a jar of that. Of course at first glance I adored the itty bitty metal jar. I’m a sucker for tiny packaging. Once I got into it, the facial scrub had a really unique consistency, almost like a rubbery sort of texture. It was really intriguing. I found that this product to be a good exfoliator and quite gentle. Some scrubs can leave your face feeling a little worse for the wear, but this one left my skin soft without any irritation. I think it would work really great on those with sensitive skin. Honey Girl says you can use it once or twice a week. Unfortunately, I’m someone who really doesn’t like sticky masks. I know that honey cleansing is the rage right now, but the consistency of this on my skin just didn’t work for me. While the herbal scent in this product was similar to the one in the cream, it was a bit more overpowering. My skin did feel tighter after using this mask, so it’s really just my preference for the texture of it. 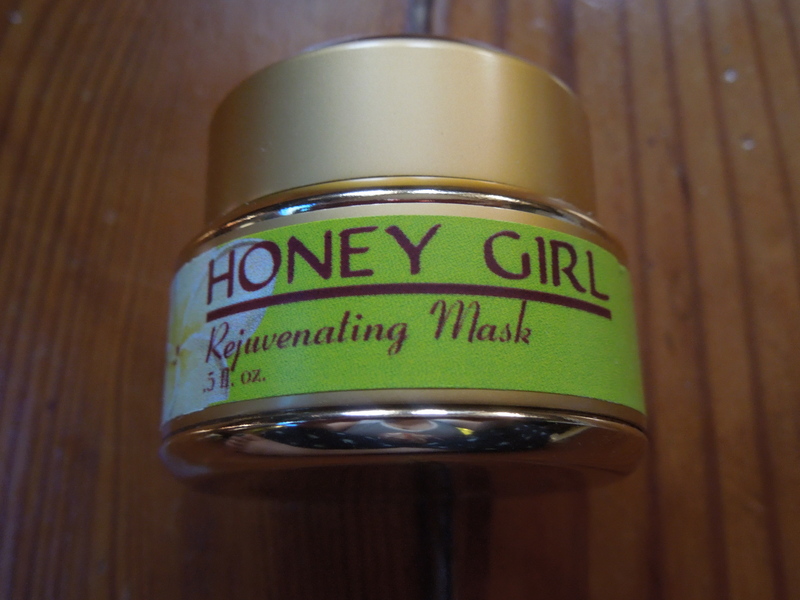 If you don’t mind honey type masks, you’ll probably like this one. This balm had a nice citrus taste and scent. Both the texture and wear reminded me of the Eos balms. 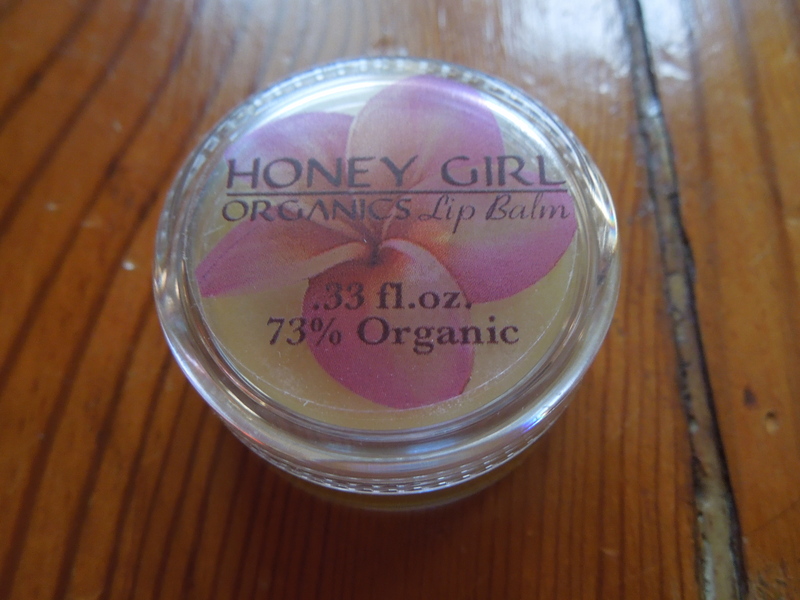 It’s a harder balm and you just put a thin layer on your lips. The positive is that the balm will last you a long time, the negative is that because it’s a thin layer you’ll have to reapply frequently. I prefer thicker balms (like the Rosebud salve) so this one was a miss for me. It does feel nice on, and I love the scent. Because of the thinner application, I think this balm would be perfect layered beneath matte lipsticks. It won’t interfere with the color, but it will give you some extra moisture to combat the uber drying characteristics of most matte lip products. You guys know I have a polish obsession so cuticle crème is right up my alley and I totally fell in love with this one. It is super rich and a little will go a long way. 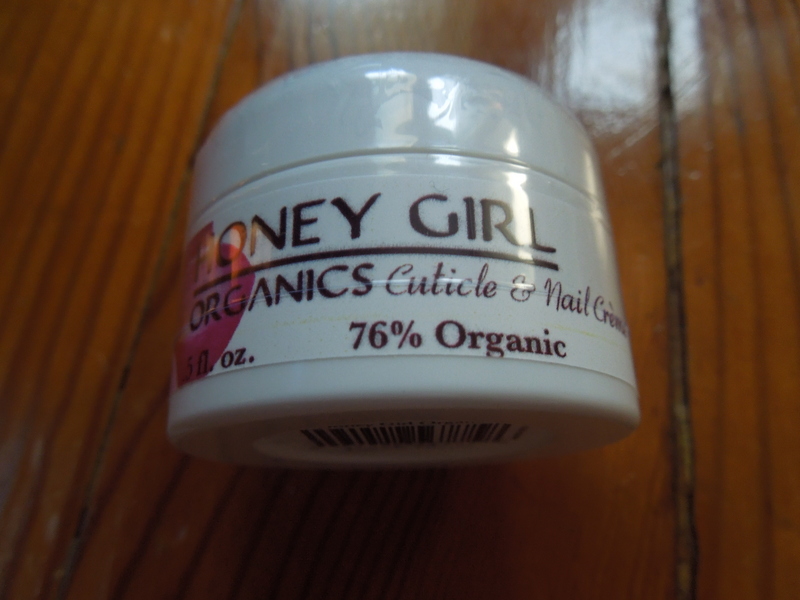 I found it really moisturizes my cuticles and nails and I’ve left the jar on my desk so I can apply frequently. I highly recommend this if you have problems with dry cuticles and peeling nails. I love, love, love this product. It does exactly what it says and the peppermint smell is present but not at all overpowering. I tried this cream on my feet and put some socks over it. I checked back in just a half hour and the dry skin on my feet was so much improved. 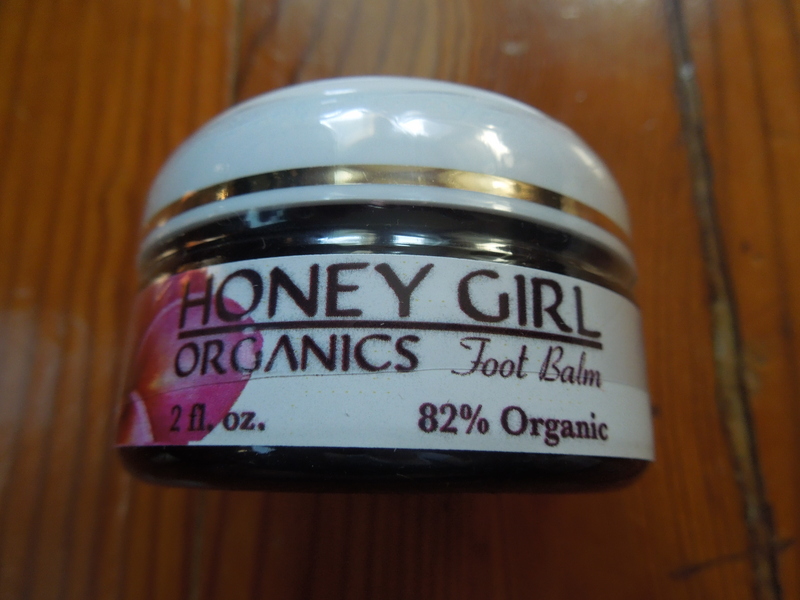 This is my favorite product and the best foot balm I’ve tried. I really enjoyed trying out this organic line. All of the products were super moisturizing and had that natural feel you expect from organic skin care. Even the products that I found weren’t the right fit for me, would be great for someone with a different skin type or preference. This line is a great option for those with dry, normal or combination skin as we head into the fall/winter season. If you’re into manis and pedis, I highly recommend grabbing the cuticle and foot balms. You won’t be disappointed. Do you regularly use organic skincare products? What are your faves? 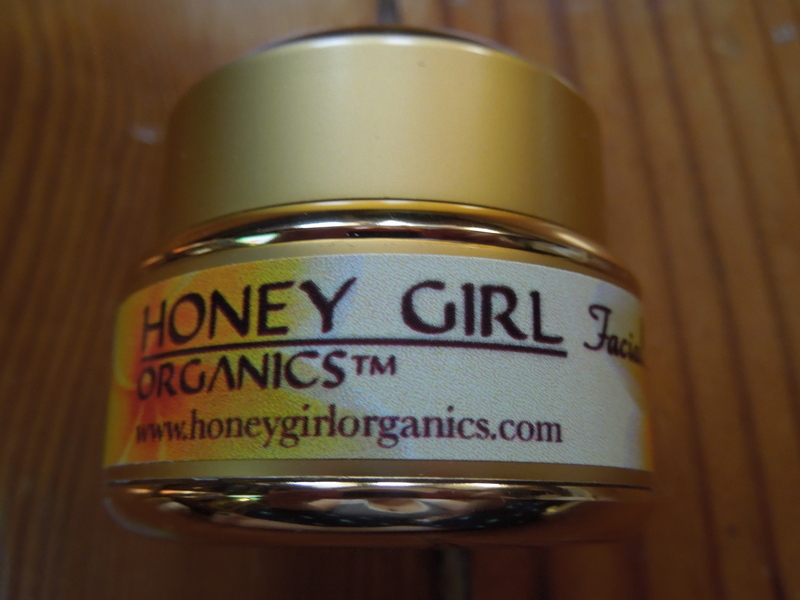 Great information and love organic honey, honey on the body, how pure? A very nice review, congrats! For sure, it’s a good choice to try this product line. It offers only positive experience.